California is the #1 producer of ice cream. In 2006, the state produced 133 million gallons of ice cream. It was former California Governor Ronald Reagan who, as president, declared July as National Ice Cream Month in 1984. It takes about 12 pounds of whole milk to make one gallon of ice cream. 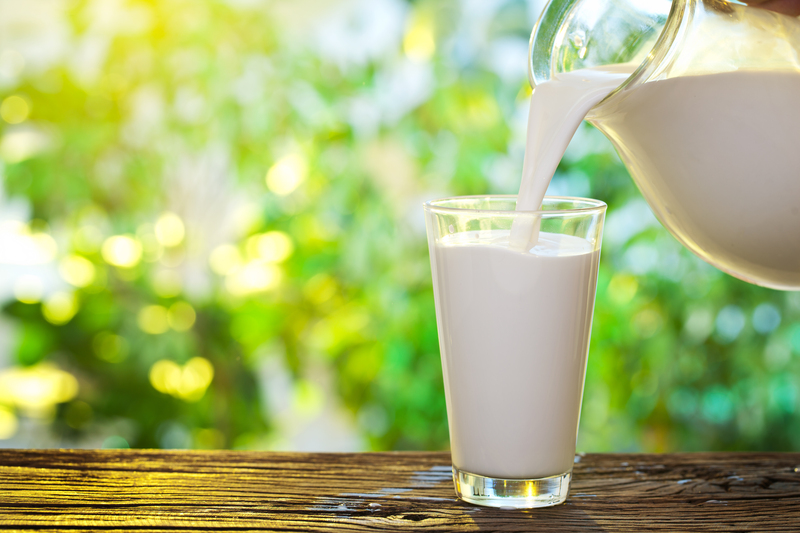 California produces more milk than any other state – 38.8 billion pounds in 2006, or 21 percent of the nation’s milk supply. 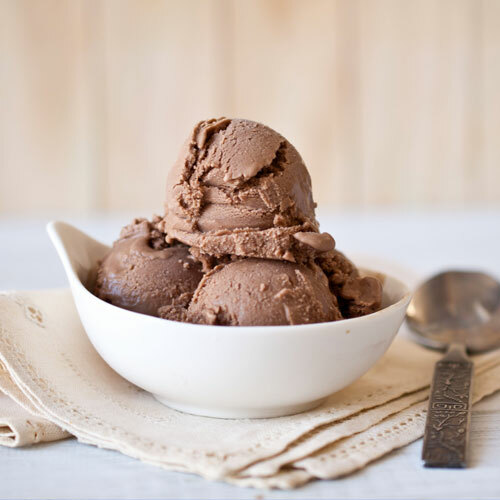 After the stock market crash, Rocky Road ice cream was created in Oakland in 1929 – the tongue-in-cheek name was intended to make people smile during “rocky” times. Rocky Road became America’s first blockbuster flavor and remains one of the best-selling flavors of all time. The biggest ice cream sundae ever was constructed in Anaheim in 1985, using 4,667 gallons of ice cream. It stood 12 feet tall. The origin of ice cream is uncertain, though Marco Polo brought a recipe for a frozen dessert home from the Orient. 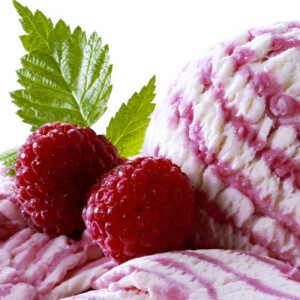 The first known written reference to ice cream in America is a description of strawberry ice cream enjoyed in Maryland in 1744. George Washington spent more than $200 on the cool treat during the summer of 1790. 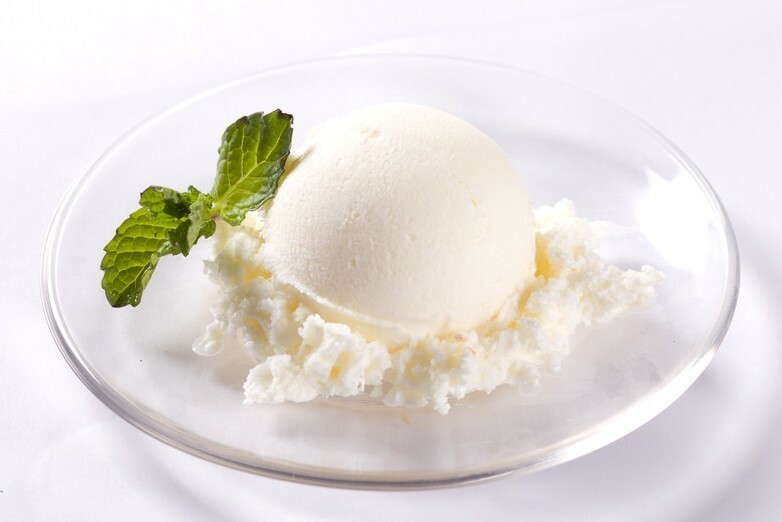 Thomas Jefferson has been credited with introducing “French-style” ice cream, made with eggs, to America. The first ice cream parlor in America opened in New York City in 1776. Immigrants at Ellis Island were served vanilla ice cream as part of their “Welcome to America” meal. The most popular ice cream flavors in the nation are Vanilla, Chocolate, Neapolitan and Strawberry.